What Features of our products? transparent plastic cup also called healthy drinking cup, which welcome both on Amazon and Alibaba. transparent plastic cup Making DIY flavor, is a portable, compact fruit drinking machine capable of making quality beverage with just a few minutes, is suitable for outdoor and for gift. Easy cleaning by hand wash. No batteries and electricity needed. 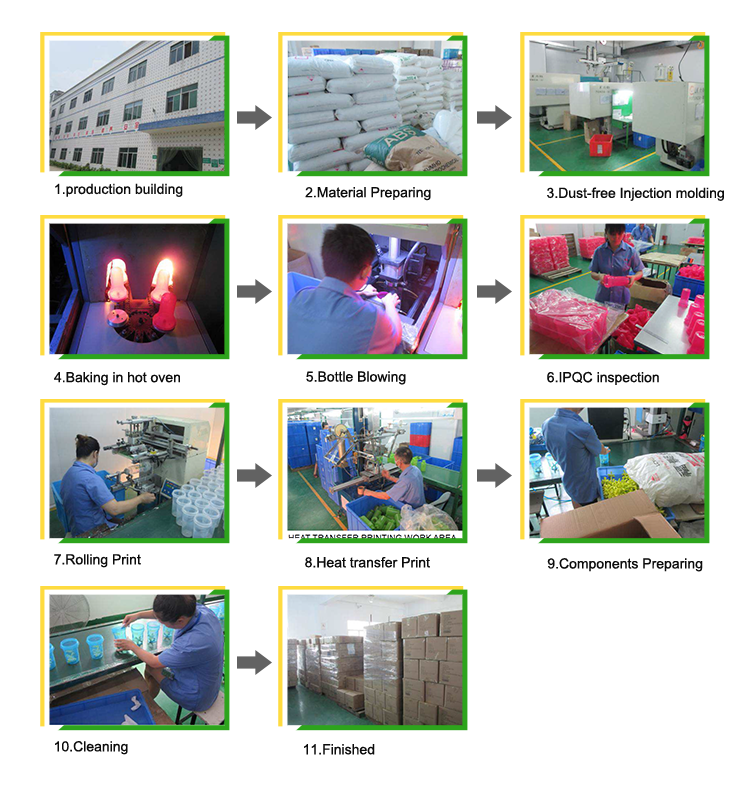 What production process of our products? What Delivery of our products? Q1: Do you provide samples ? is it free or extra ? A: Yes, we could offer one sample for free charge if we have ready parts in stock, but the customers have to pay the sample cost if it needs make a proof, and we do not pay the courier cost. Q2: What is your terms of payment ? A: Payment<=1000USD, 100% in advance. Payment>=1000USD, 30% T/T in advance ,balance before shippment. Mostly we accept by T/T wire transfer , small amount via WESTERN UNION or MONEY GRAM , do not have PAYPAL account yet . 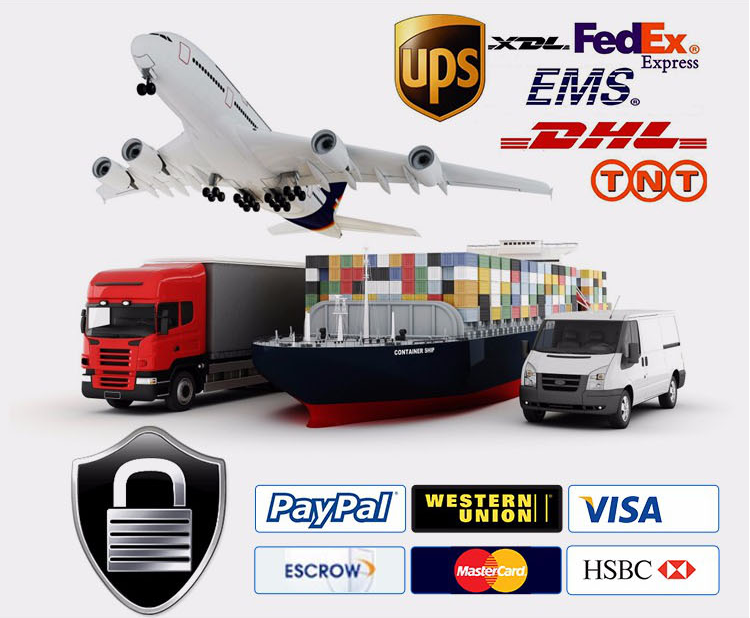 We also accept ALIBABA ESCROW AND TRADE ASSURANCE , big order for L/C . Q3. What about the lead time? A:Sample needs 3-5 days, mass production time needs 5-10 days if the goods are in stock, or it is 25-40 days if the goods are not in stock, it is according to quantity. Q4. Do you have any MOQ limit for water bottle order? Q5. How do you ship the goods and how long does it take to arrive? Q6. Is it OK to print my logo on water bottle? Q7. What is your terms of packing? A: Generally, we pack our goods in neutral white boxes and brown cartons. If you have legally registered patent, we can pack the goods in your branded boxes after getting your authorization letters. Mlife is a professional manufacturer and solution provider for all kinds of water bottles, like Tritan Sport Bottle, Tritan Coffee Cup, GYM Bottle and Sport Vacuum Flask. Any inquiry about wattle bottles, please feel free to contact us! 24 hours in here for you !